Download Baby shark ringtones bland, best for mobile phone. This ringtone is suitable for all phones like iPhone, Samsung, Oppo, nokia … and absolutely free for you to download. 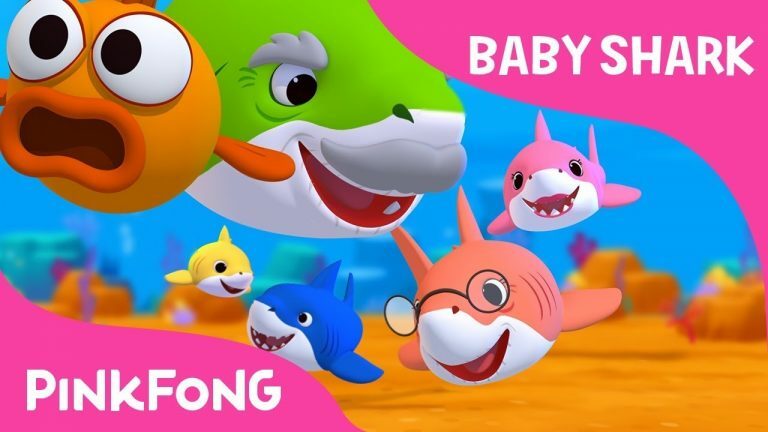 Baby Shark is a song from an English-language song called Pinkfong, conceived by SmartStudy, a Korean start-up company that produces fun educational video for kids. Baby shark has a cheerful melody, simple English lyrics, interesting and lovely dance moves. Not only that, Baby shark ringtone is also listed in the “top 10 baby laughing ringtones” on iringtones.net and is very much loved.